TBA Suppressors is breaking the mold on this new take on an old classic. We are pleased to announce the introduction of the Ruger American 77/22 integral bolt action rifle silencer. The integral design provides sleek styling while providing exceptional suppression capabilities. 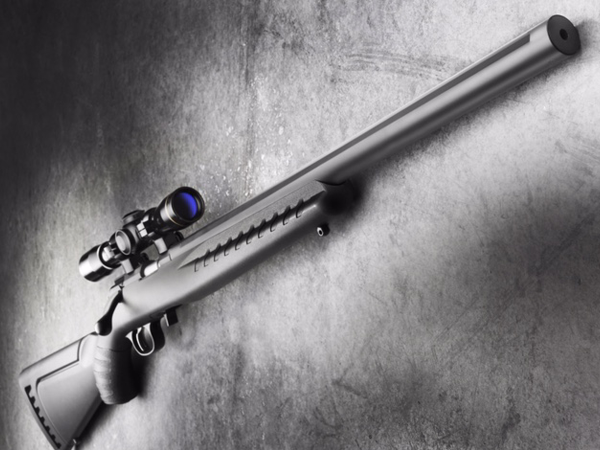 The sectioned cut-outs along the barrel reduce the overall weight of the suppressor while providing aggressive styling.